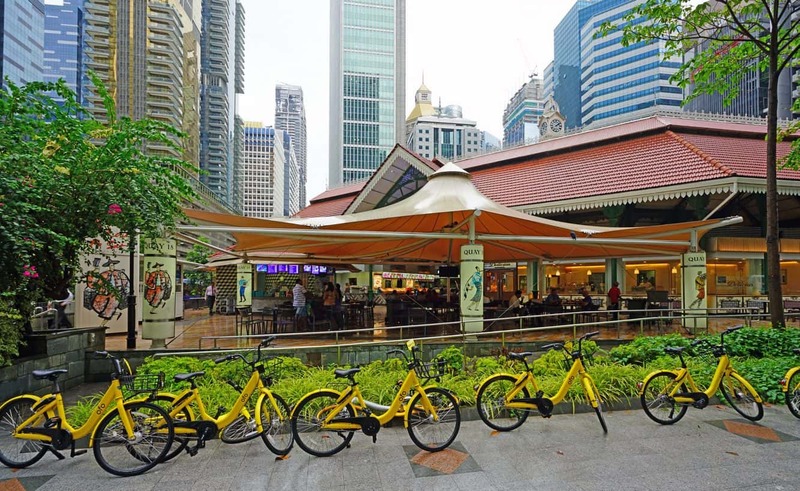 If you want to experience one of the best local attractions in Singapore, then it is worth visiting the Lau Pa Sat markets. 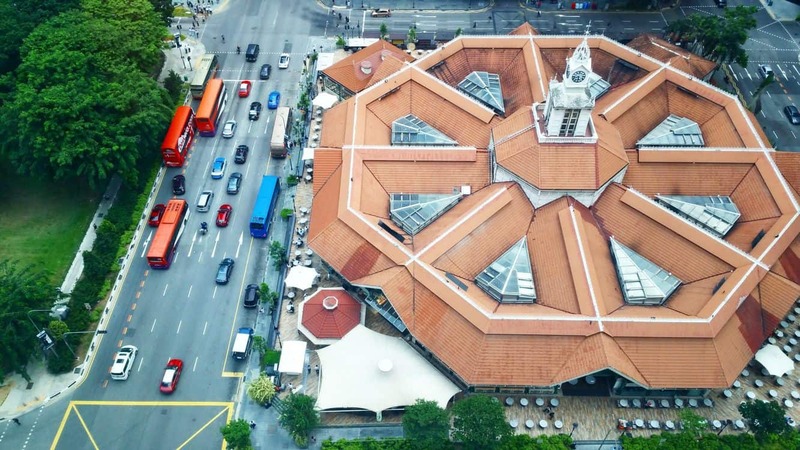 The name Lau Pa Sat means ‘the old market’. 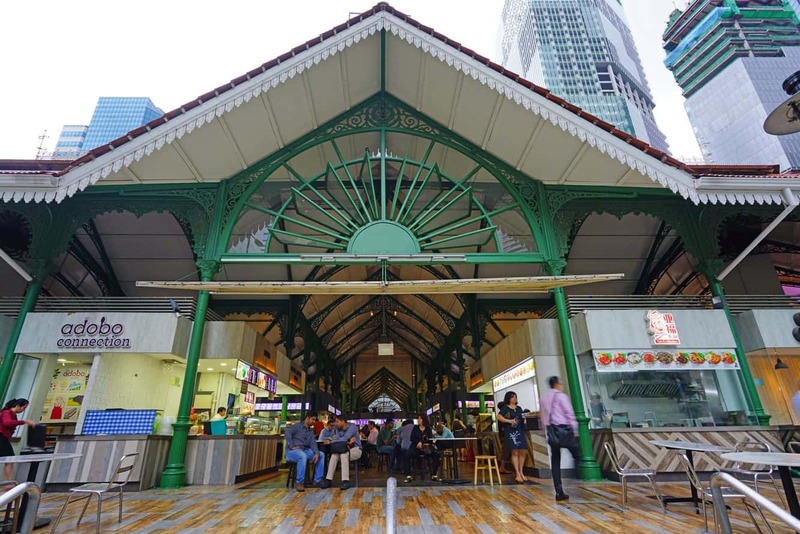 Lau Pa Sat, also known as Telok Ayer (Water Bay, in Malay) market’s history dates back to 1894. It is located in the Downtown Core, of the Central Business district of Singapore. 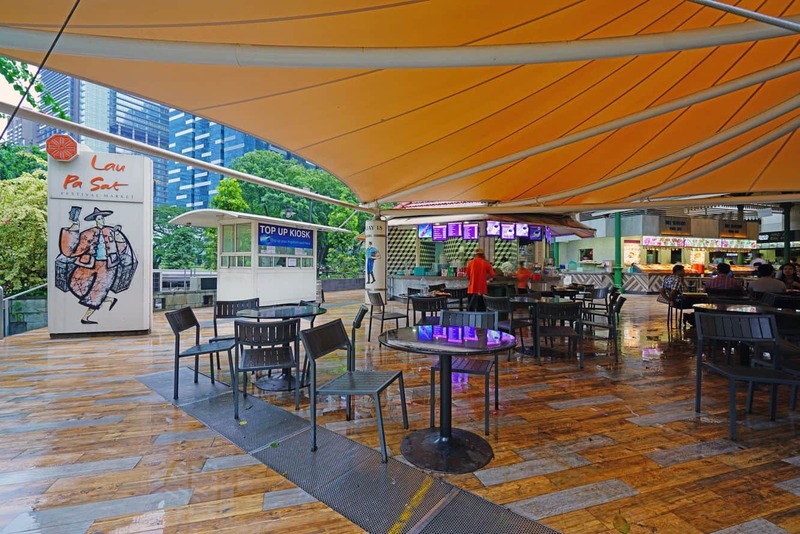 The current standing market was reconstructed in the 1980’s as a festive market and a modern food court catering to office workers and tourists. 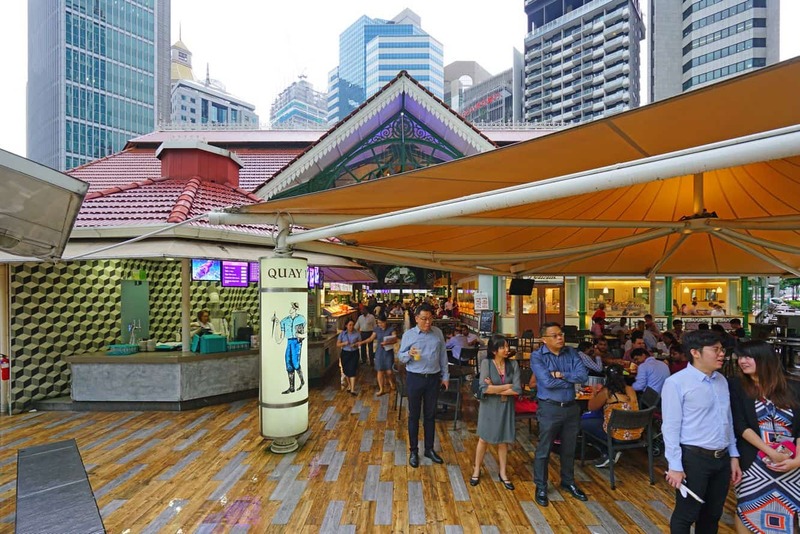 The Lau Pa Sat is well ventilated, more spacious, and has more than 18 restaurants that serve very fresh food. 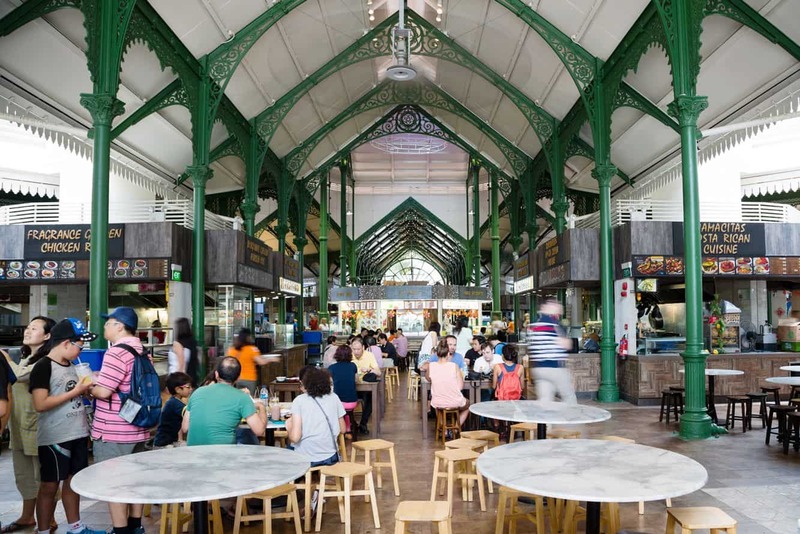 This market is famous for its local foods and Asian cuisines, where you can find breakfast, lunch and dinner – all under one roof. 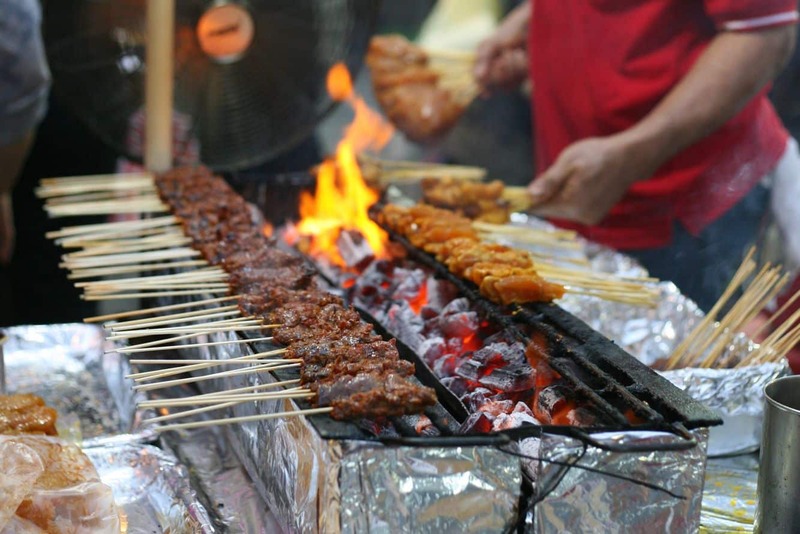 There are a variety of cuisines, which include Chinese, Filipino, Indian, Malaysian, Indonesian, Vietnamese and Korean. Apart from the delicious food served in the various stalls, the market has one of the best designs of Asian architecture. The best thing is Lau Pa Sat market is that it never closes and is open 24 hours, and so you can walk in at anytime of the day or night. 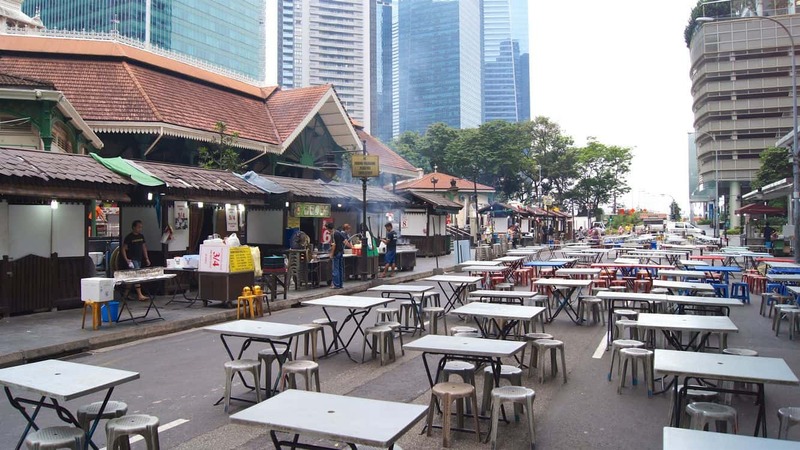 Lau Pa Sat Market – Will this be open throughout the chinese new year period? I have searched through all official guides and previous years events and there is no official statement or information regarding closures. Reading multiple other websites, the general consensus is that the Chinese operated local food stalls at will be closed for at least the first 2 days. It doesn’t appear that there is any road closures around the market, so it doesn’t look like the market is closed at all, so i think it will be on a stall by stall basic. I will be checking in on any new developments between now and the new year and will share any new information i find. 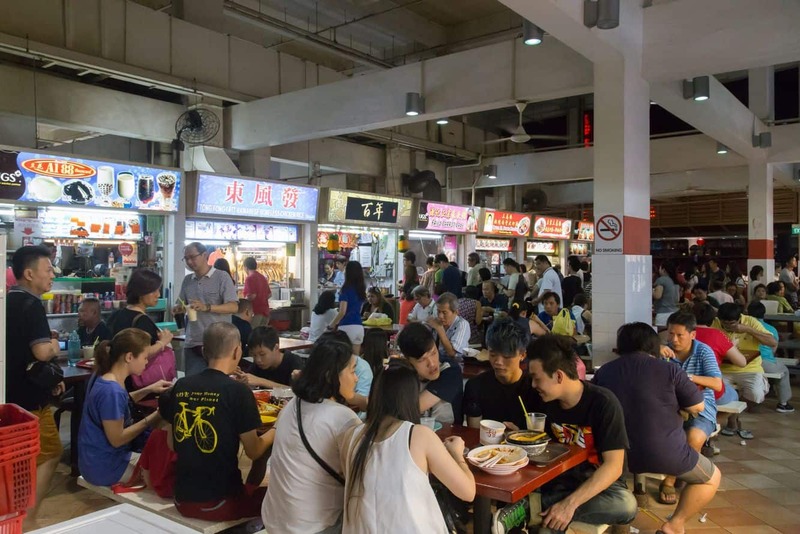 This is a hawker centre which means that you just grab a seat where you find it, no bookings available.